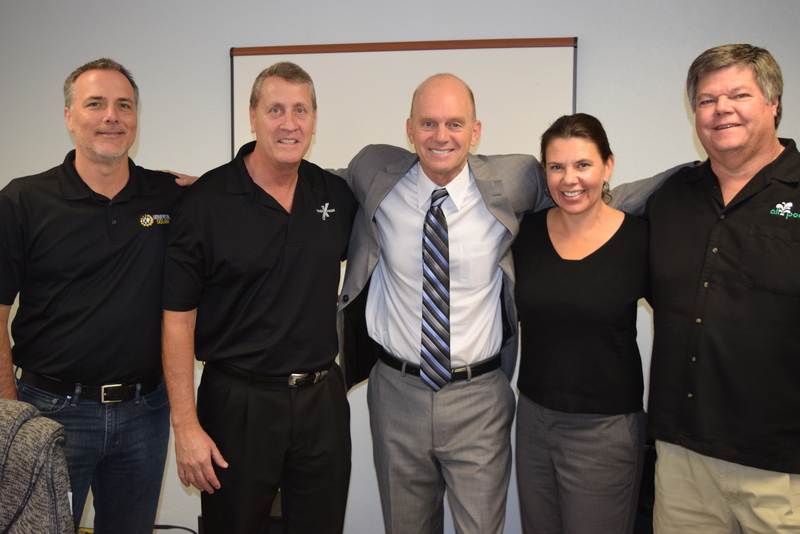 October 3, 2016, – SPIES has sponsored The Gift of Swimming’s Annual 5K run for the last 8 years! This year, the Gift of Swimming (TGOS) has received matching donations from the Central Florida Chapter of the National Swimming Pool Foundation ($625), the Florida Swimming Pool Foundation, Central Florida Chapter ($500), and the Swimming Pool Education and Safety Foundation ($500) thanks to SPIES $1000 sponsorship this year. 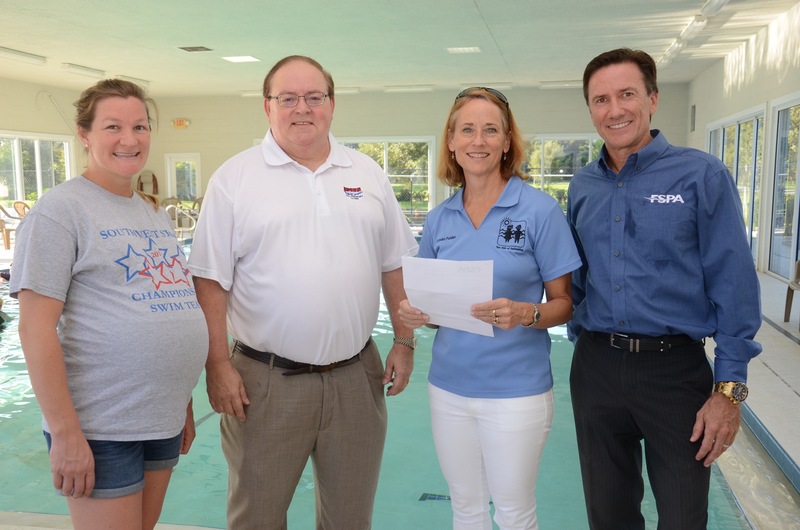 Pictured above: Maureen Minervini, Gift of Swimming board member in charge of the 5K, Todd Koonts from SPIES Pool, Susan Polder from The Gift of Swimming, and Shawn King from the Central Florida Chapter of the Florida Swimming Pool Foundation. 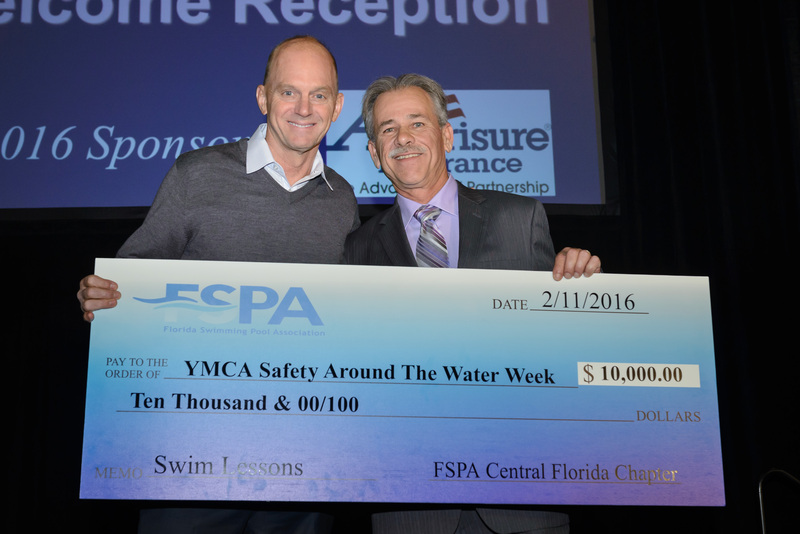 Together these donations represent 175 potentially live-saving swim lessons for those that need it most in our community. 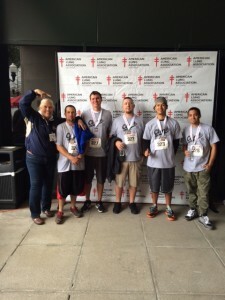 The 9th Annual 5K Run for the Gift will be held on November 12, 2016 at 7am. 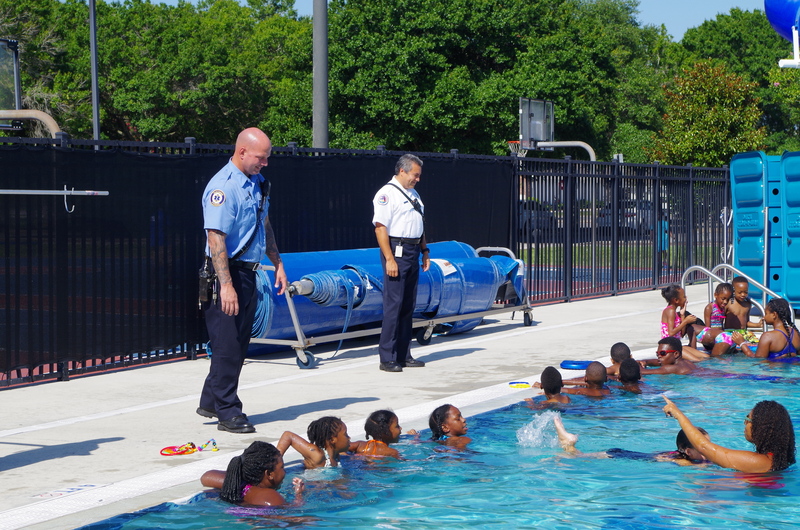 It is a fantastic community event for a great cause: providing the ability for at-risk children to learn swim survival skills. 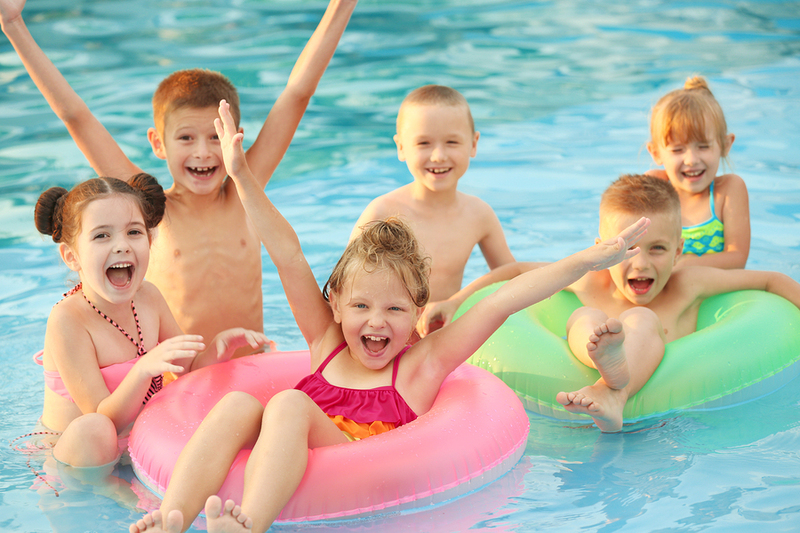 All proceeds directly benefit the children. 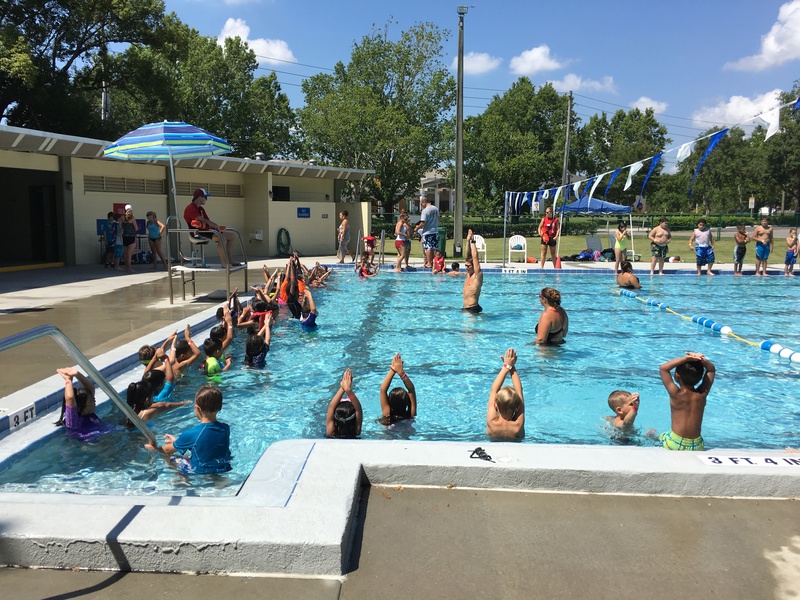 On Friday, June 24th, 2016, tens of thousands of kids and adults at aquatic facilities around the world united for the seventh year in a row to make noise that Swimming Lessons Save Lives.™ A global event, The World’s Largest Swimming Lesson™ (WLSL), took place over the course of 24 hours at an estimated 500 locations in more than 20 countries. The Central Florida Chapter of the Florida Swimming Pool Association participated in the WLSL at the Winter Park YMCA, the South Orlando YMCA, the J. Douglas Williams YMCA and at Disney’s Mickey’s Retreat. 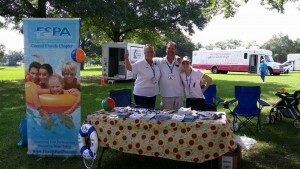 Below are some photos from the events they attended. The Health Fair in Orlando is a fun, free & informative event that offers health screenings, CPR demonstrations, fitness classes along with water safety and drowning prevention information. 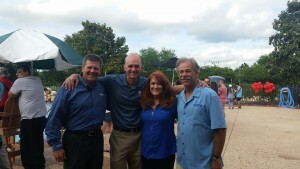 Orange County Commissioners were also present. A fun “Kids Zone” featured exciting activities for children including bounce houses, face painting, balloon art and arts and crafts. In the “Kids Zone” the chapter had a tent set up to display and teach water safety and drowning prevention tips with guests. 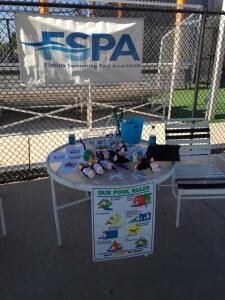 FSPA coloring books, penguins, tattoos and water watcher badges were handed out. 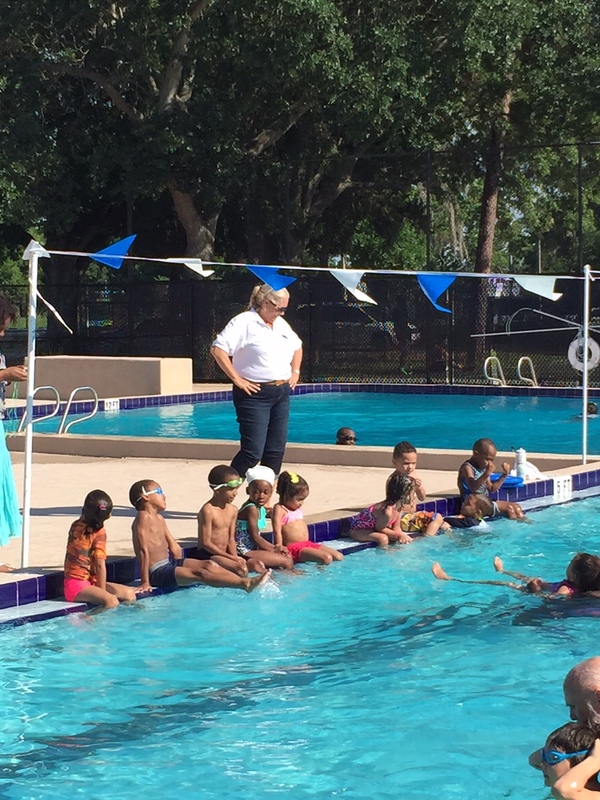 Tammy Johnson from HornerXpress and other volunteers attended this health fair to discuss with parents and children the importance of water safety. 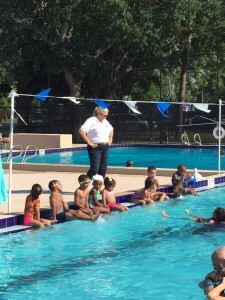 June 18, 2015: The 6th Annual World’s Largest Swimming Lesson (WLSL) was held on June 18th. 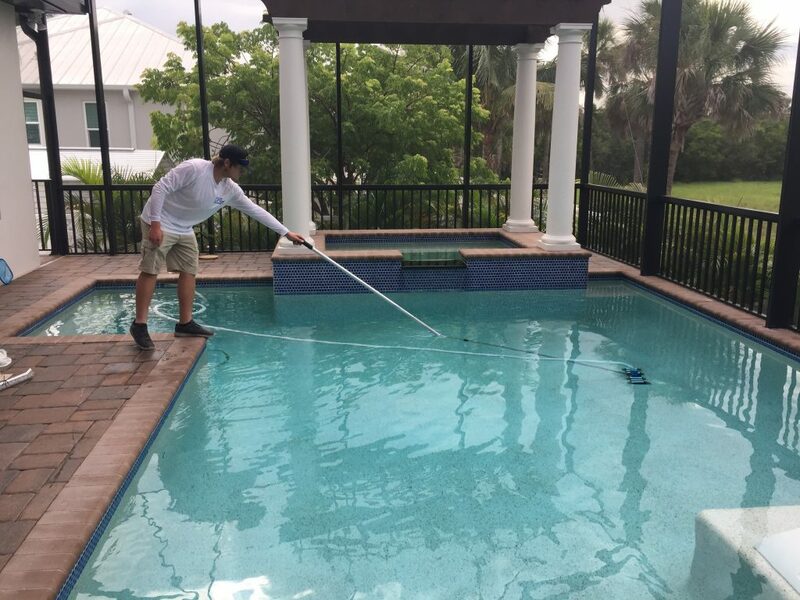 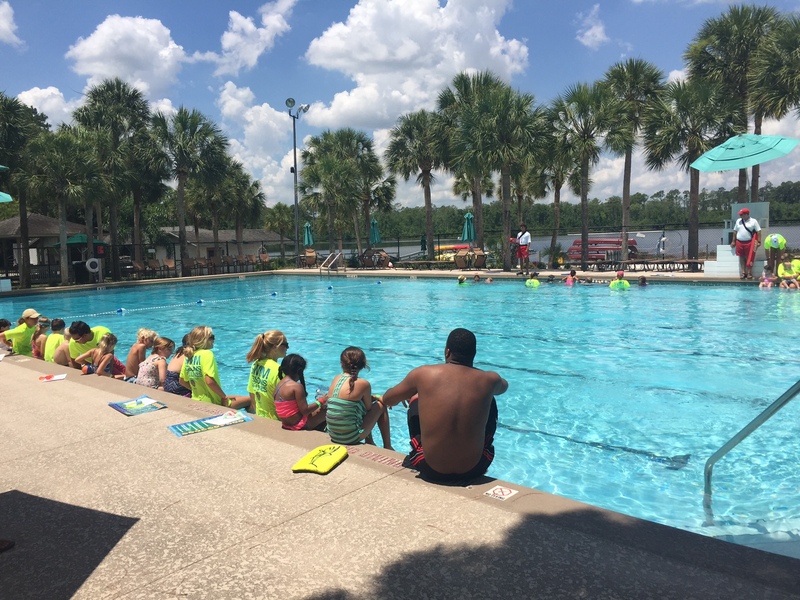 The Central Florida Chapter helped at five pools in the Orlando area by supporting the coaches and life guards and passed out swim safety coloring books, balls and water watcher badges. 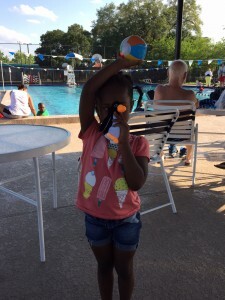 April 20-24, 2015: YMCA Splash Week: The week long event was a success! 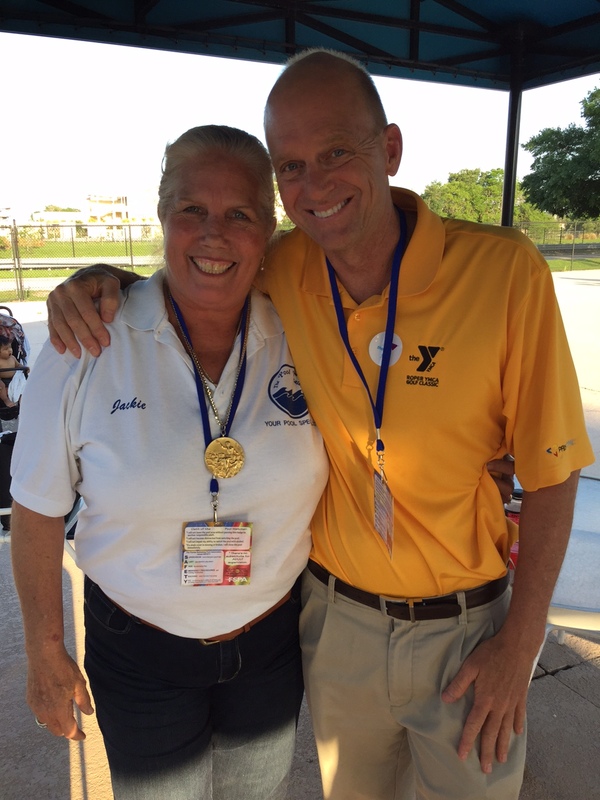 Olympic Gold Medalist Rowdy Gaines attended to emphasize the importance of swimming and water safety. The kids were honored to get a chance to touch his gold metal before their lesson. 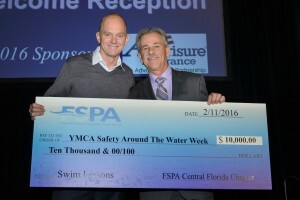 Rowdy also commented to the audience that he greatly appreciates FSPA involvement with swim safety and wore one of our water watcher badges, right along with his gold medal! 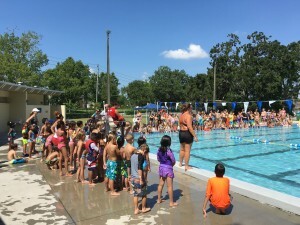 With the $1,000 ($500 from FSPA Central Florida Chapter and $500 Swimming Pool Safety and Education Foundation) 140 kids between the age of 4-12 received free swim lessons during the YMCA Splash Week event. 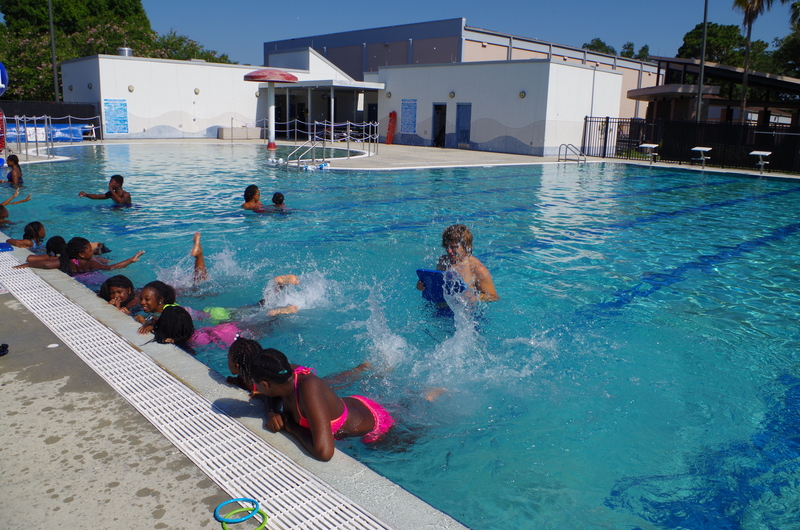 In addition to our donation of $1,000, The Pool Pleaser and American Pools and Spas donated $500 each to provide another 140 kids with lessons. Thousands were touched by the gift of swimming. 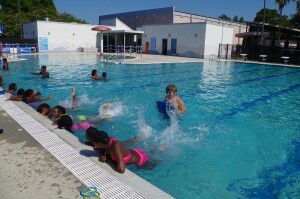 A total of 14,637 kids learned to swim. 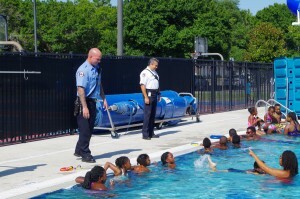 29,176 kids and adults participated in water safety education and character development lessons during the week. 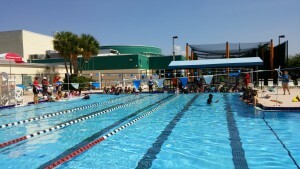 FSPA volunteers set up a safety booth at one of the YMCA locations. 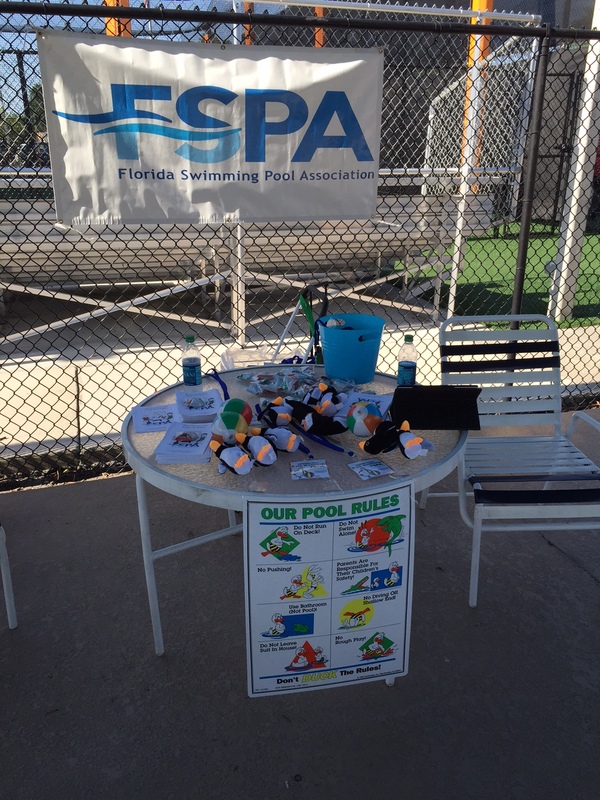 At the booth they handed out FSPA safety material ranging from water watcher badges, to beach balls and penguins. March 7, 2015: FSPA participated in the American Lung Association “The Climb” at the Bank of America Center in Orlando. By joining the Fight for Air Climb, we helped make a positive impact in the lives of those affected by lung disease. Participants raise funds to support the mission of the American Lung Association while training to climb the stairs of the Bank of America building.